I read this article and found it very interesting, thought it might be something for you. The article is called Just Electric and is located at https://electrify.sg/content/retailer/just-electric/. 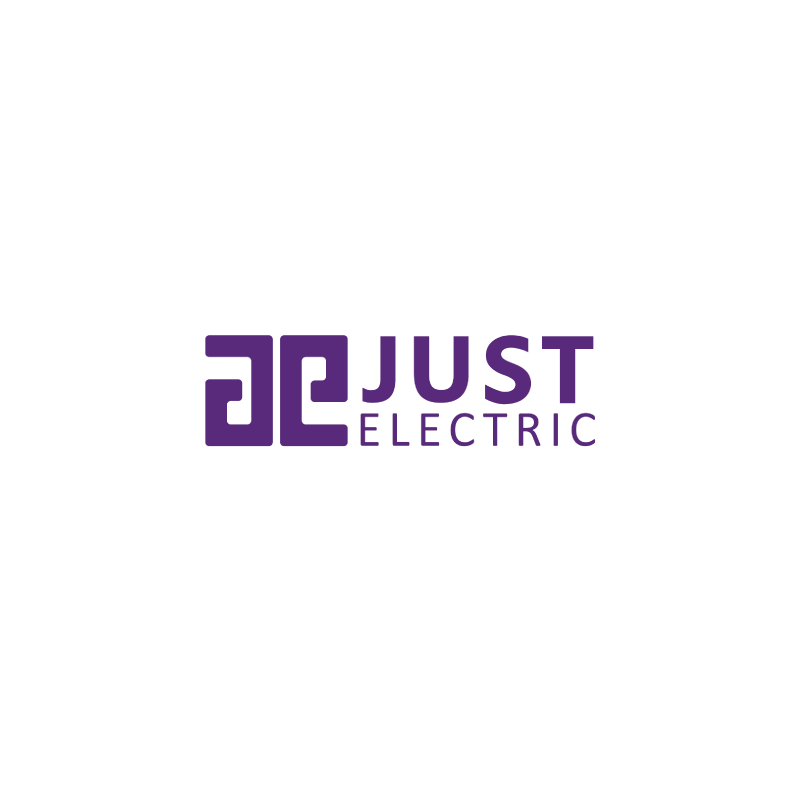 Just Electric is a friendly electricity retailer managed by experienced executives from the energy space. With the electricity infrastructure set up in Singapore, Just Electric gets power through a common grid system and same meter provider. All you need is good value, good service and a great energy plan that works for you. The team is committed to servicing their consumers with transparent pricing and easy to understand terms. Their electricity plans are also designed with the consumers in mind.